There are some very specific signs that you may have a psychic child who needs extra consideration and attention. Psychic children experience life much different from non-psychic children and should be encouraged to express what they feel and see. 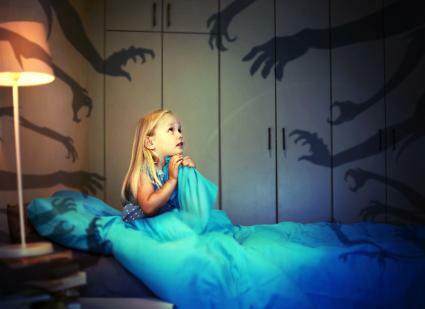 One of the most significant telltale signs of a psychic child is that he or she experiences more than the typical fear of the dark. Psychic children are often nervous when it begins to grow dark as the day starts to slow down. You may notice your child's mood changes soon after dinner time as the day begins to wind down. A psychic kid will stall as long as possible when it comes to bedtime. Bath time may be drawn out until the bath water is cold. Your child may further stall by needing a snack before going to bed. Pay attention to your child's need to prolong the going to bed process when compared to other children. If you feel your kid is stalling, you should look for other signs that she/he is psychic. Nighttime can be torturous for a psychic child. This can start as early as being in a crib. 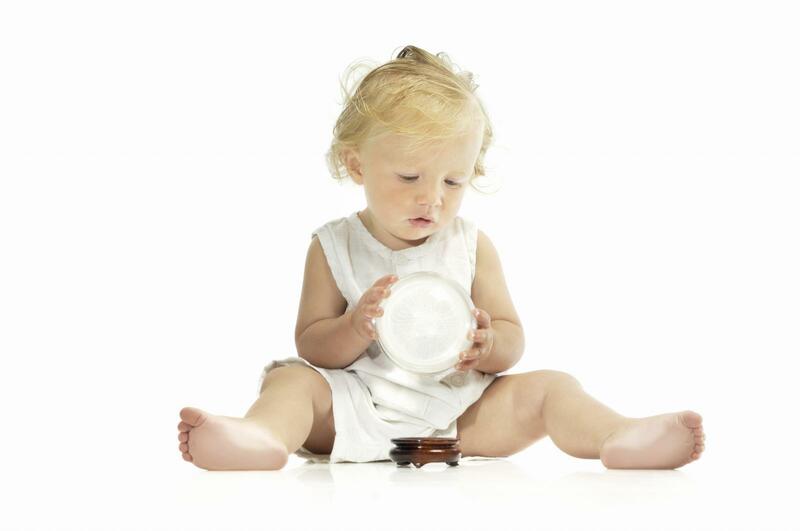 A psychic child is able to see things that others typically can't. Being young, it's often impossible for a kid to communicate what he or she sees and feels. If your child wakes up in the middle of the night, especially around three in the morning, then you may have a psychic child. The veil separating the spirit and physical worlds is the thinnest during this time of day. A sensitive child is going to be vulnerable to spirits that often delight in frightening a child. A psychic child is also like a beacon shining in the dark. Like moths to a flame, spirits are attracted to this purity of spirit. 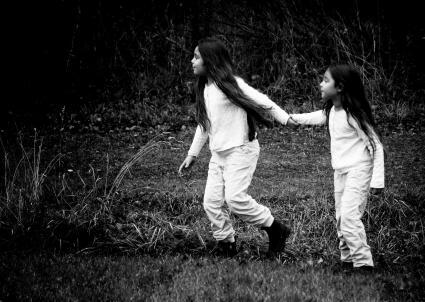 If your child awakens often between midnight and three in the morning, it's time to take notice she/he might be experiencing what adults would call hauntings. You should always make your child feel safe and not judged. Psychic kids understand that they are going through something that others in their family aren't. They may feel ashamed that they can't handle what is happening to them. It can be embarrassing for them to venture out of bed and wake up mommy. Chances are your child won't tell you she/he is scared. Instead, they will try to minimize the terror they are experiencing by saying they can't sleep. The best thing you can do is to reassure and comfort your child. Either invite them into your bed or return with them to their bed and remain until they fall asleep once more. 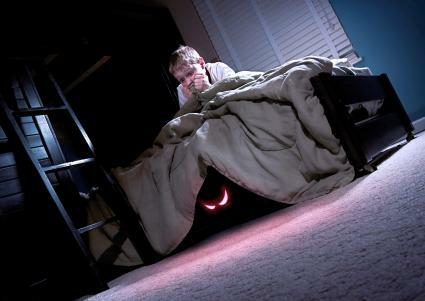 If your kid is constantly waking up at night under this type of scenario, you most likely have a psychic child. Psychic kids are very attuned to their surroundings. In fact, it's as though they pick up that the air is charged with energy. They also can sense immediately what each person in the room is feeling. These children should never be encouraged to deny their abilities, pass them off as pure imagination or completely discount what they are feeling. They need validation from their parents and reassurance that just because they feel and sense these things they are not abnormal. Your child is going to be isolated to a certain extent simply because of the things they pick up from other people. Other children will recognize with almost a sixth sense that your child is different. Your care, compassion and unconditional love will nourish this special child. Not all psychic kids have imaginary friends. If your child has an imaginary friend, this could easily be a spirit. This type of manifestation can be benevolent or malevolent. You'll want to pay close attention to your child's interaction with any imaginary friends and assess if it is truly harmless. Many psychic kids will avoid imaginary friends since they distrust the spirit world based on the night frights they are experiencing. Many times, children show a particular interest in their ancestors and stories about them. They may have an affinity to a particular time in history. 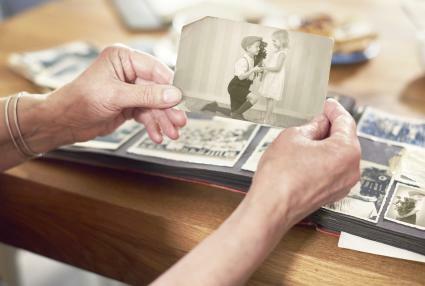 This is a sign that your child may have memories of past lives. This can increase as your child grows older and is able to better express herself/himself. One certain sign that your kid is psychic is a statement that she/he remembers when they were your mommy or daddy. They may describe the house you lived in and share other details. If you ask questions, your kid might shut down. It depends on the child. They may ask if you remember when you lived in another country. If you can't recall, admit it. However, be prepared that your inability to share that memory might prove frustrating to your child. It's difficult to know exactly how to react to such revelations, other than acceptance. It's usually best to allow your child to talk freely without interruption. Past life recalls for a child are often spontaneous and fleeting and need to be expressed as they pop up. The responsibility of raising a psychic child is greater than a non-psychic child. Compassion, understanding, open communication and lots of love will see both of you through all phases of growing into his/his abilities.